Let Nandana help you experience the ultimate horseback riding adventure. 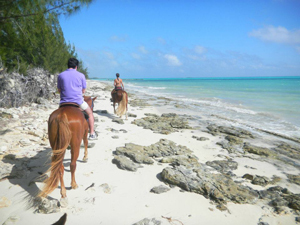 Enjoy the thrill of riding on a beautiful horse along a white sandy beach and swim into the turquoise sea. A professionally guided tour, ideal for couples and families; perfect for beginners.